Asiago Food is synonymous with excellence in the wild porcini mushroom industry. 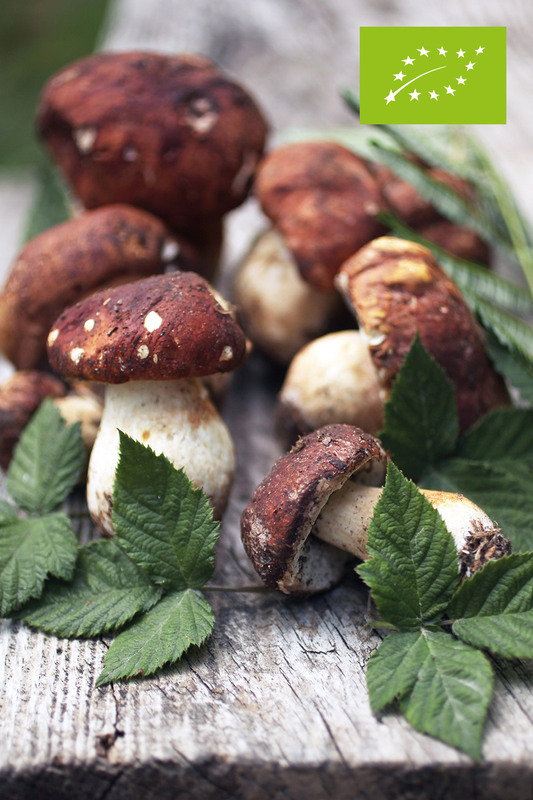 Collected by hand and selected at origin by our mycologists, the porcini mushrooms are washed and frozen within a few hours in order to preserve their flavour and aroma. Asiago Food’s porcini mushrooms are frozen using IQF and packaged in a way that respects the product’s properties, with no added anti-microbe substances or additives. We also offer a wide range of certified organic porcini mushrooms. 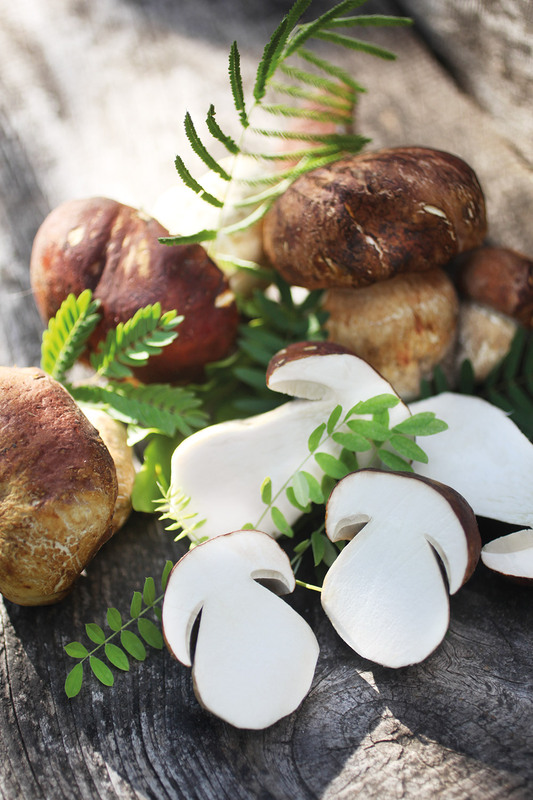 Some of these varieties are offered in the form of delicious mixed packs of cleaned and cut mushrooms, such as the ‘Gran Misto di Funghi’ with porcini mushrooms: a harmonious bouquet of aromas and flavours that are skilfully combined to create a balanced flavour. We also offer a wide range of organic products. We collect porcini mushrooms when they are at their best and slice them whilst they are still fresh. We then subject them to an efficient drying process. This allows us to preserve the flavours and intense aromas that you find in your dishes. Expert hands check every slice and carefully package them in order to offer a product that ensures perfect results. Sliced or crumbled, in packs from 10 to 1000 grams in size. 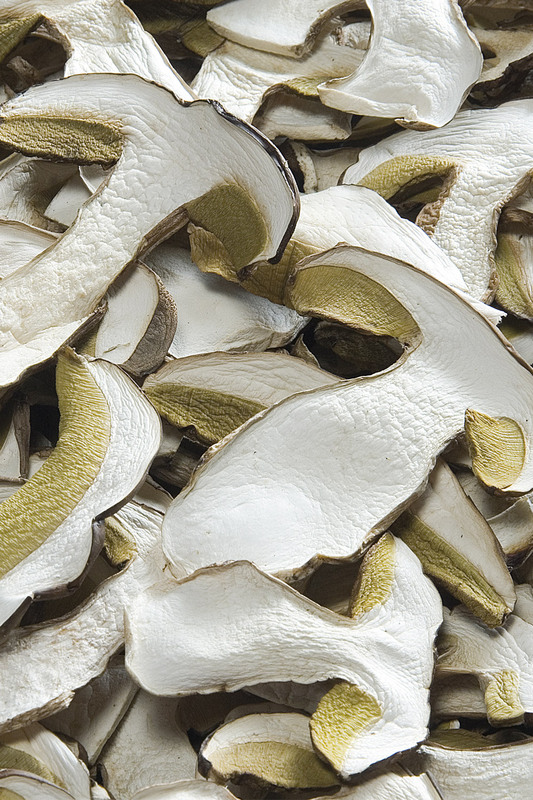 We also offer organic dried porcini mushrooms and other species of dried mushrooms. 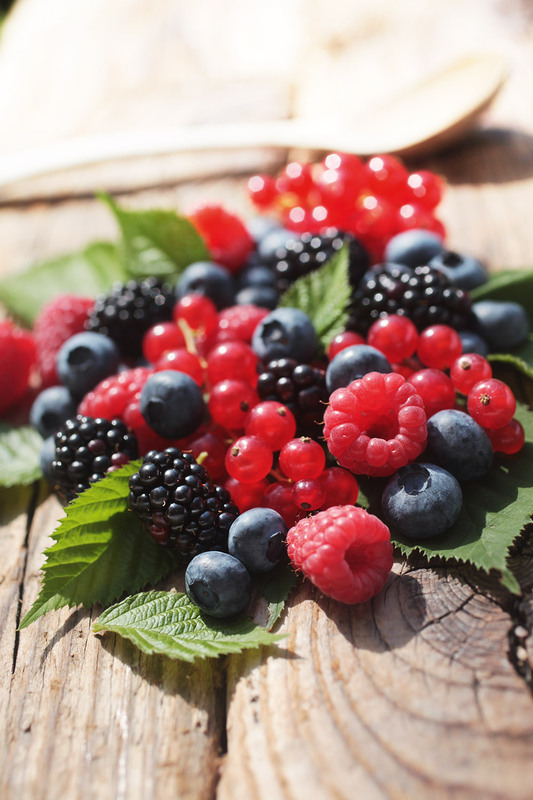 We cultivate berries following the natural cycle of the seasons, respecting nature and adhering to the principles and methods of organic cultivation. The fruit is hand-picked at the correct ripeness, carefully selected, cleaned and immediately frozen in IQF in order to preserve the precious qualities of the fresh product. The innovative SANAFRUTTA™ sanitisation process for frozen fruits of the forest ensures the highest levels of food safety. Asiago Food offers a complete range of frozen ready meals inspired by Italian cuisine. These meals are easy to prepare and compatible with vegetarian and vegan diets. Asiago Food completes its range of quality foods with a range of burgers suitable for vegetarians and vegans. High quality raw ingredients are used to make these burgers, guaranteeing a first class product. Specially created for restaurants professionals, Asiago Food’s breaded and battered mushrooms and vegetables can be prepared in just a few moments in the oven or deep fryer, with no need to defrost them. 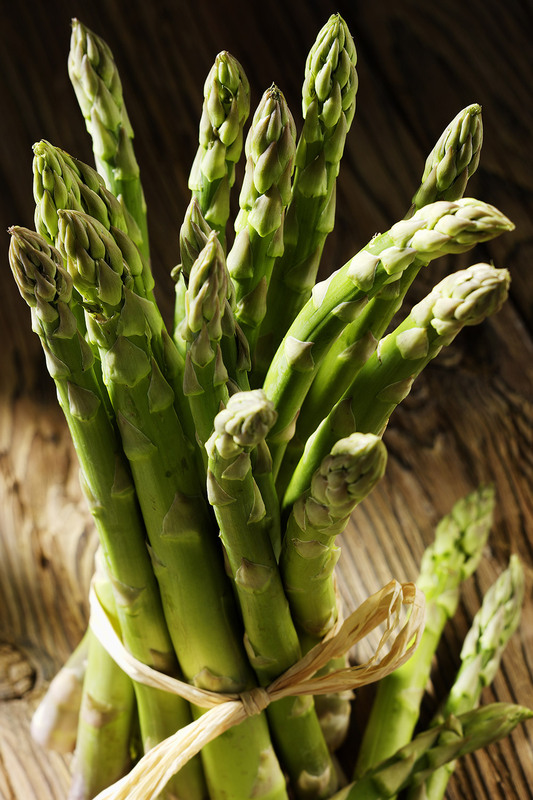 Excellent as finger food or in combination with main dishes, after cooking, these products are fragrant and dry. The range is comprised of delicious slices of porcini mushrooms, fragrant courgette sticks, quartered artichoke hearts and cauliflower florets covered with an exquisite batter and delicate breadcrumbs. Asiago Food offers a good range of quality vegetables picked at the point of perfect ripeness, selected, prepared and immediately frozen in IQF. A carefully selected range of natural products aimed at providing the most beautiful and flavoursome examples. 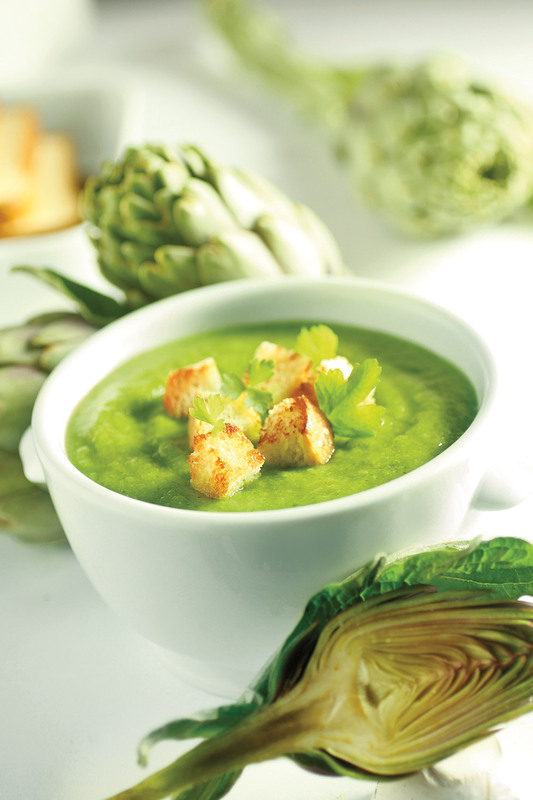 Versatile and ready to use, our vegetables make excellent side dishes and enhance your most refined recipes. For more than ten years we have been organic producers in controlled and environmentally protected fields in Bulgaria: mushrooms, strawberries and wild strawberries, blueberries, raspberries, blackberries, and cherries, which we freeze within hours of harvesting to preserve their flavor and aroma. Strict controls and the product certificates issued by BioAgriCert deliver a guarantee of absolute reliability and authenticity. See our organic products here.